Made of Silicone,fabric, cotton blends material, features dots pattern and cross pattern Gloves. Heat Water resistant function, one size fits more. 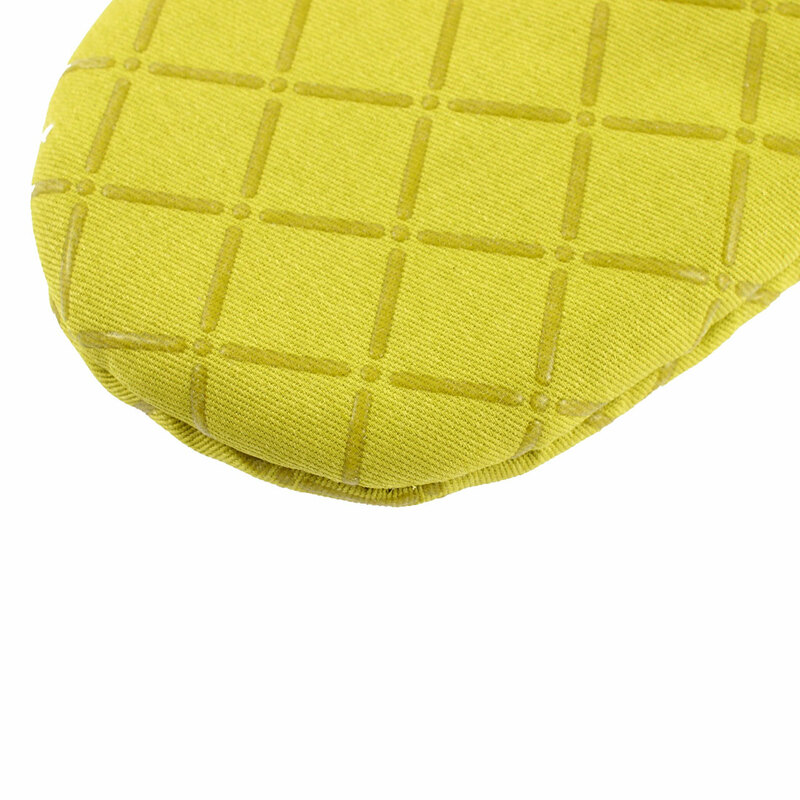 Used widely for Microwave Oven, baking or cooking, can protect your hand from . Before ordering, you need check the size carefully. Available colors: Dots Pattern Black, Cross Pattern Black,Cross Pattern Green,Dots Pattern Green,Dots Pattern Red, Cross Pattern Red,Cross Pattern Orange Red, Dots Pattern Coffee Color, Dots Pattern Orange,Dots Pattern Pink.Cross Pattern Beige.